Gaijin Entertainment’s War Thunder has a lot of different types of fighting going on in every match, but the one thing that has been missing are Italian ground forces. Thankfully, the newest update looks to add land vehicles of various shapes and size to the Italian army. 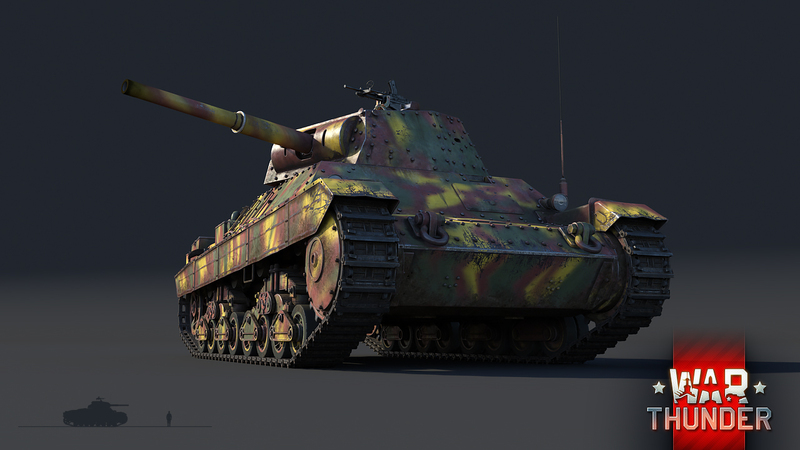 In the dev blog, which can be found here, Gaijin never mentions any sort of release date past that all of the added vehicles will be in update 1.85. There is a sale for the Italian reinforcements being added to the game if you order before December 6th, so if you’re looking for a Christmas gift for someone (like yourself) it may just belong on the list. 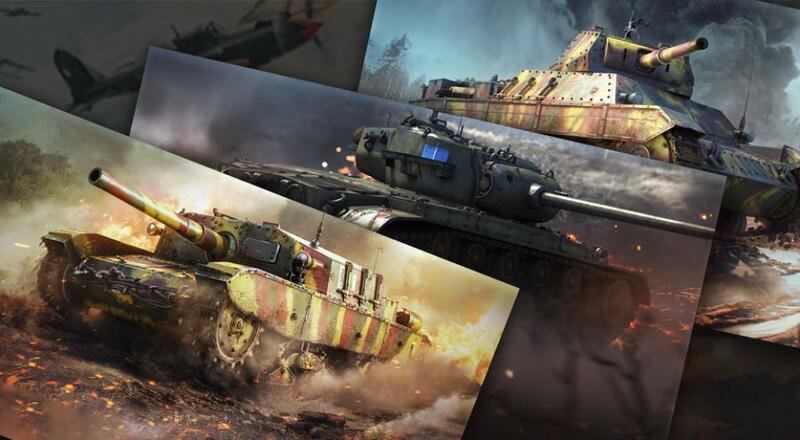 While there is no solid time frame for the updates, War Thunder is available on Xbox One, PlayStation 4, and PC, and the aforementioned sale appears to take place across all platforms, with no Xbox tanks available and only some of the PS4 tanks available now. It should be noted as well that the tanks may not appear until the updates are completed. Will you be taking your Italian forces into War Thunder, or have you moved onto playing other games as the winter nights grow colder? Let us know in the comments below! Page created in 1.0808 seconds.